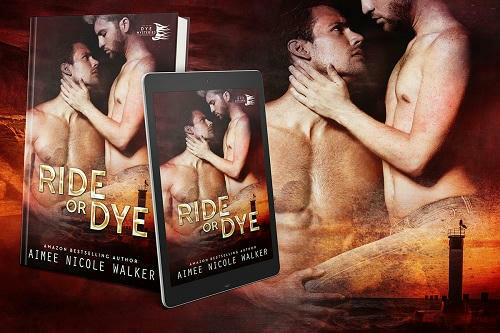 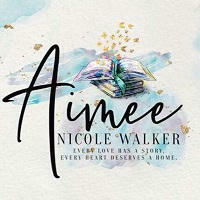 Ride or Dye by Aimee Nicole Walker Blog Tour & Excerpt! 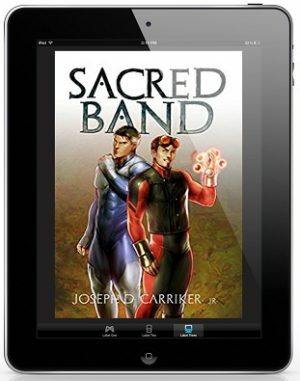 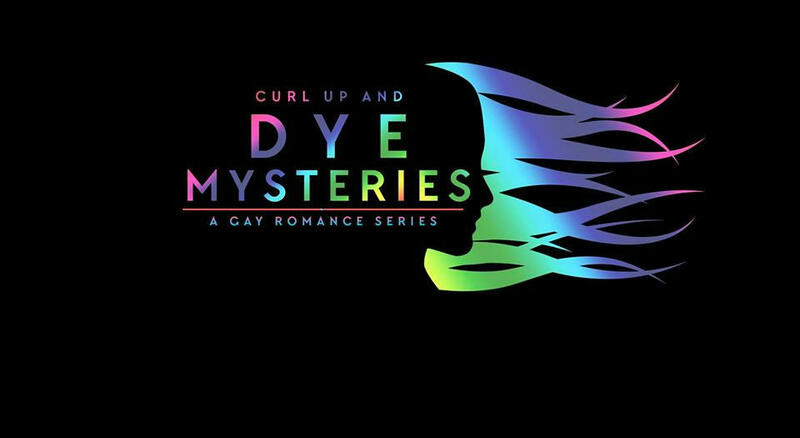 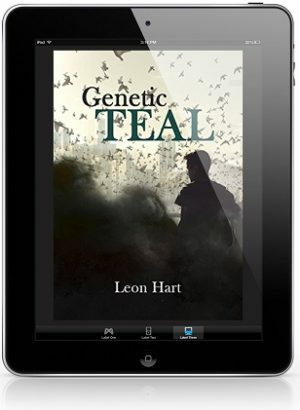 Curl Up and Dye Mysteries series! 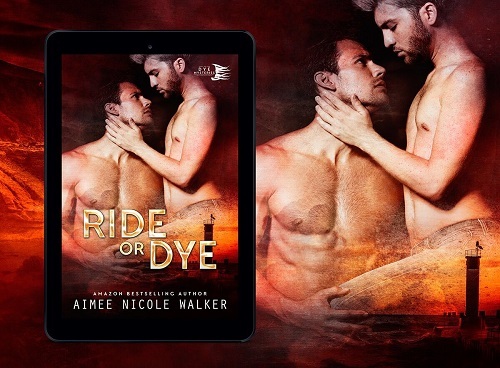 Posted on September 25, 2018 September 25, 2018 by pixiemmgoodbookreviewsPosted in Blog Tour, Excerpt, Self PublishedTagged Aimee Nicole Walker, Curl Up and Dye Mysteries series, Gay Contemporary Romance, Gay Mystery Romance, Gay Self Published, GLBT Contemporary Romance, GLBT Mystery Romance, GLBT Self Published. 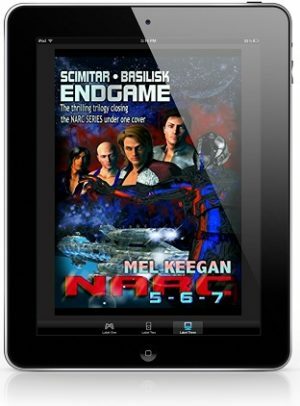 Previous Previous post: Ignition by Karen Botha Release Blast, Excerpt & Giveaway! 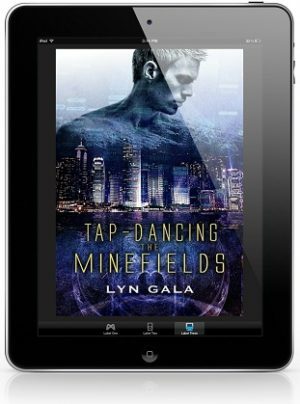 Next Next post: Calling the Ball by C.L. 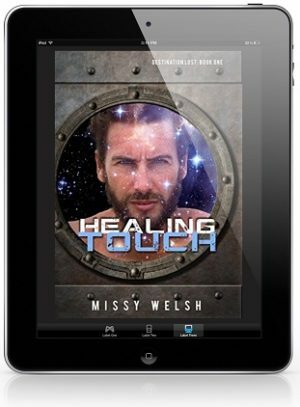 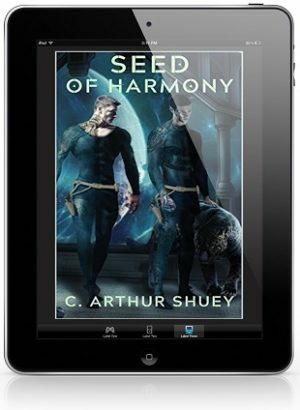 Mustafic Release Blast, Excerpt & Giveaway!